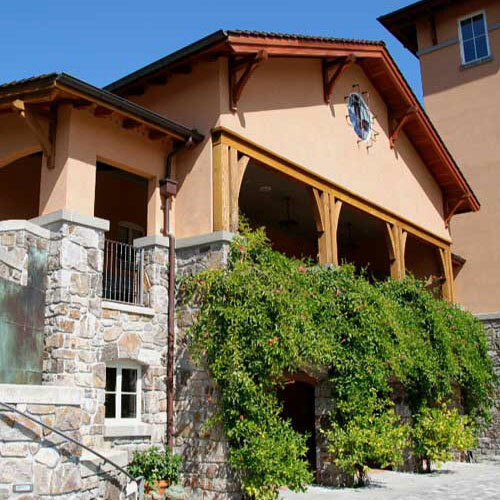 Get a two for one discount on wine tasting at Silverado Vineyards, FREE coupons, FREE wine, FREE advice to help you plan a trip to Napa - on a budget! THE DEAL: 2 for 1 Premier Tasting for groups of 6 or less - Save $35. DETAILS: No Reservations Required for groups of 6 or less. WALLY SAYS: If you want to see a big name winery with a large tasting room and gorgeous views then head over to Silverado Vineyards. Located on a hillside on the Silverado Trail it's easy to miss but worth the effort. Fantastic patio for a nice summer day. Wines are very good and moderately priced. If you're visiting Silverado Vineyards you might want to visit these other wineries in the same area who also offer discounts. With over 75 wineries to choose from, Email me if you have questions and if you're overwhelmed remember that I can help you pick which wineries you should visit and put them into a stop by stop agenda - for free! 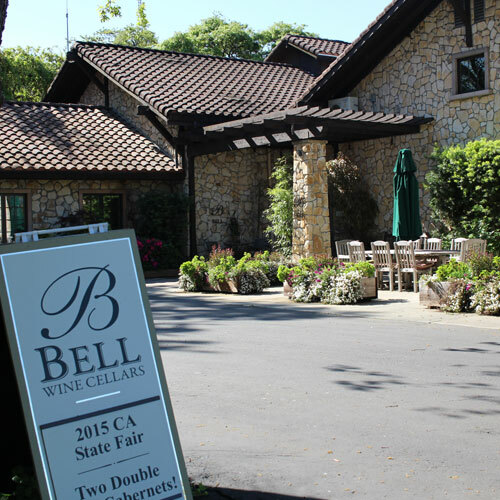 Big name winery with a small, intimate tastint room 2 for 1 with your Priority Wine Pass. Great picnic spot, get two for one glasses of wine with Priority Wine Pass. Napa's best wine and food pairing program, get special discount with Wine Pass. Essential Napa stop, two for one Grape to Glass tour with Priority Wine Pass.